In this video you can find out my thoughts on Via Nebula by Space Cowboys. 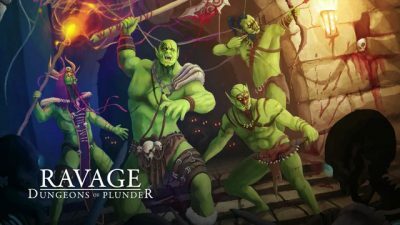 theMCGuiRE review takes a look at Lords of Hellas from Awaken Realms. 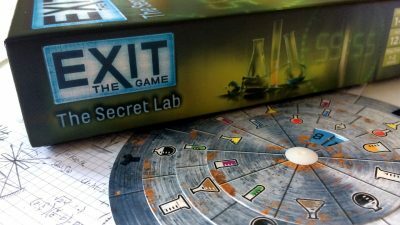 This is the second video in a 2 part series looking at the game play and mechanics. The first video was an overview of the miniatures and components. So if you want to see everything up close - please watch the component overview video. 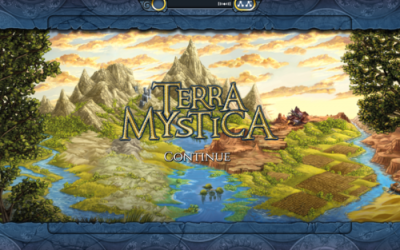 theMCGuiRE review takes a look at the new kickstarter 12 Realms: Dungeonland from Mage Company. This is based in the 12 Realms universe with all your favorite characters! The difference in this game vs 12 Realms is this is a fantastic dungeon crawler that is very satisfying as you customize your characters with skill tree's available to each character in the game. 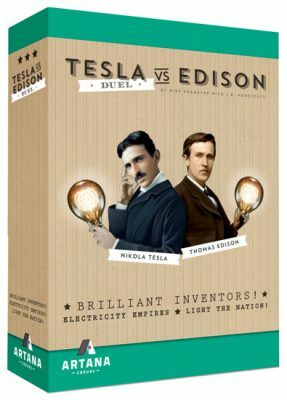 Players in Tesla vs Edison: Duel take on the role of rival inventors trying to spread the gospel of alternating or direct current. 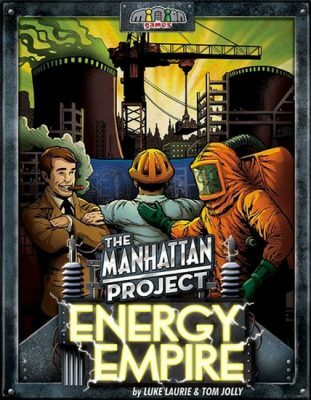 In the game, each player plays projects and takes control of companies via a shared collection across three regions of the United States. 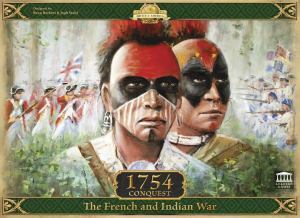 What develops is card play with area control where the player with greater area strength claims the spoils. 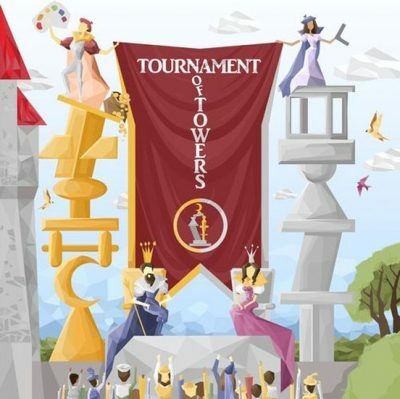 Players can win instantly or by accumulating points after three rounds. 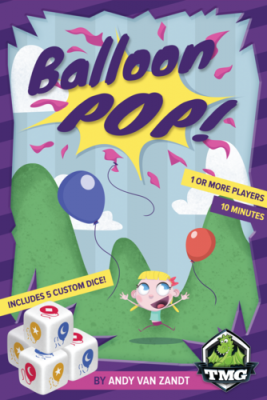 In Balloon Pop! players try to score the most points by coming close to, but not reaching, the top of the scoring columns on their score sheets. Like Icarus, you want to fly as high as you can without getting too close to the sun. Each score sheet is composed of six columns of numbers, with a column for each side of the dice: the colors yellow, blue, and red, and the symbols star, moon, and diamond. If you’ve ever played Castle Panic, you’re in familiar territory. 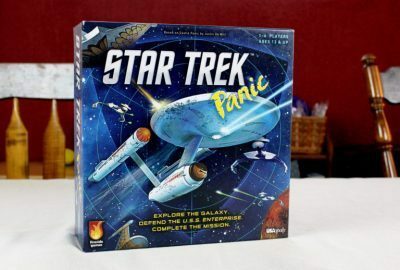 Star Trek Panic does, however, include a few adaptations.